Get the very latest from Belfast, with breaking news as it happens, sport updates, traffic alerts, and all the latest what's on in your area. 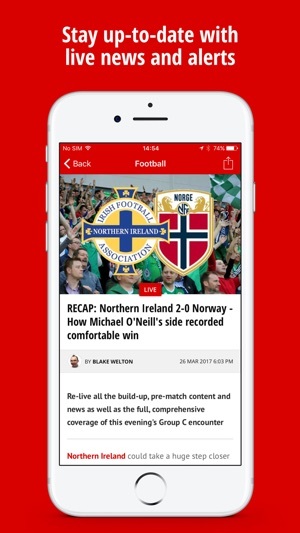 Completely customisable, the Belfast Live app allows you to tailor what news you consume, and when. 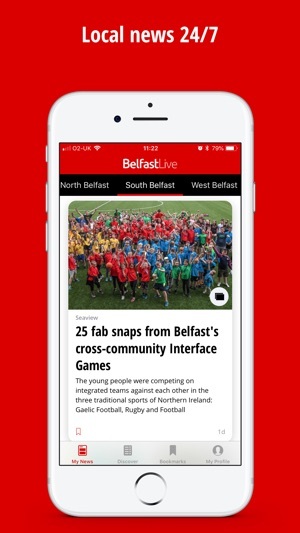 The app is the best way to follow breaking news from Belfast; including live blogs, video interviews and traffic & travel notifications. 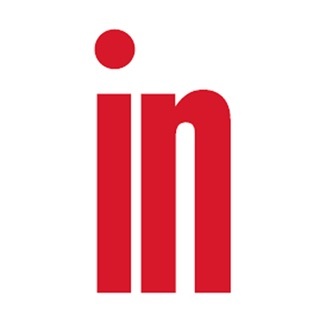 Brilliant app to keep up to date with news around the province as and when it happens. Also for catching up with news, sport etc. Highly recommended. 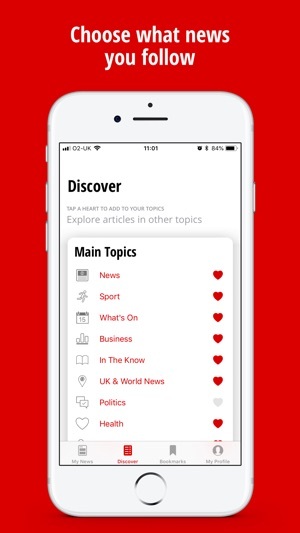 It’s not a bad app, it delivers the local news quickly and without fuss. My only negative point is that it’s not very detailed, more like a brief newsflash, which if it’s important to me I go to other news sites to get more in depth information. 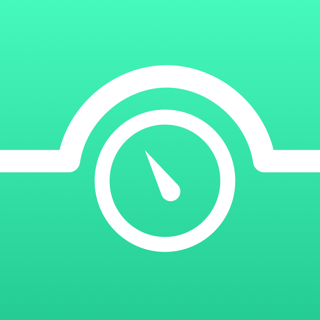 Fab app. Love it. Always ahead with local news. Updated constantly throughout the day. Often wouldn’t have a clue what’s really happening in ni without it.